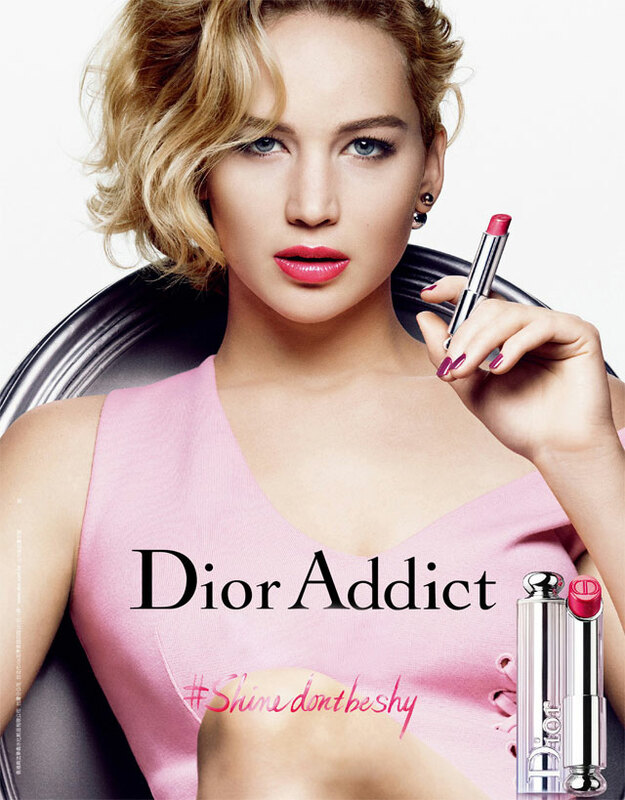 Jennifer Lawrence (born 15 August 1990 in Louisville, Kentucky), is an American actress. 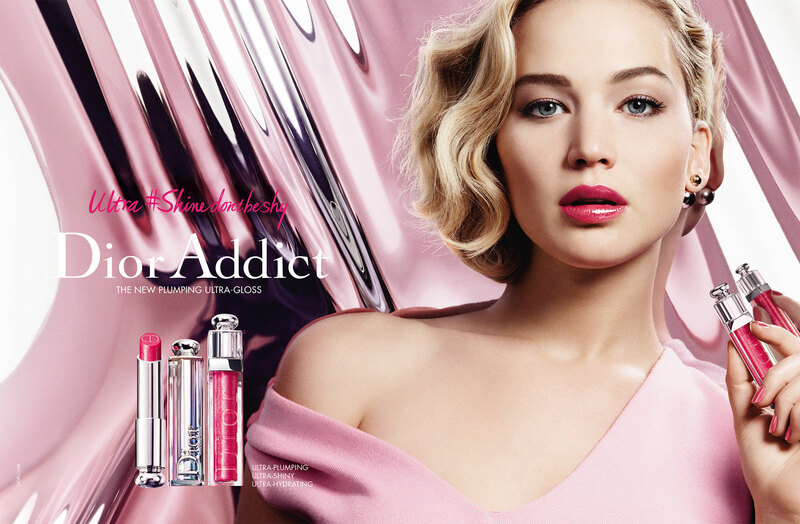 She starred in the TV show, The Bill Engvall Show, and the movies, Winter's Bone, X-Men: First Class, Silver Linings Playbook (Academy Award winning role) and The Hunger Games trilogy as Katniss Everdeen. 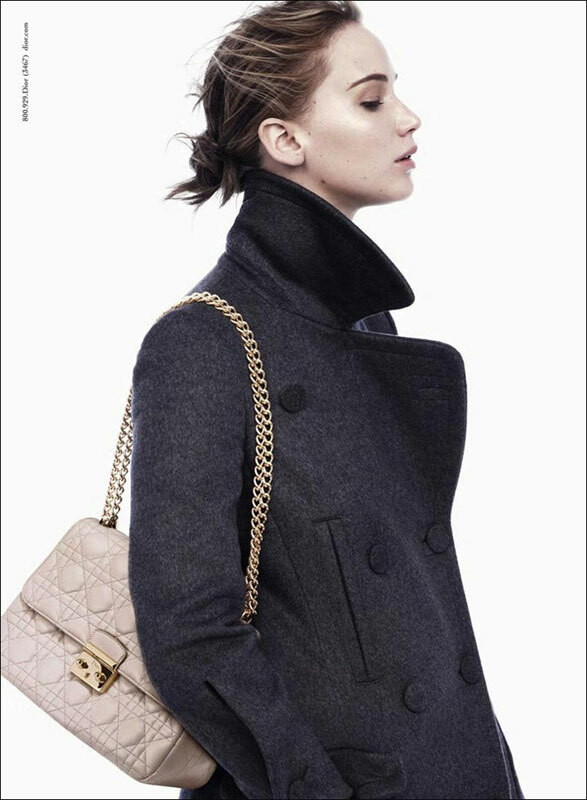 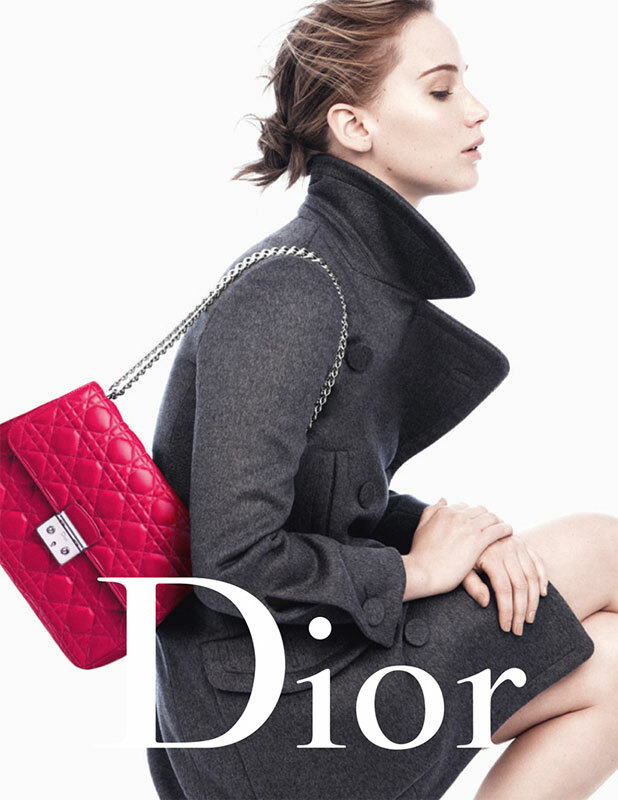 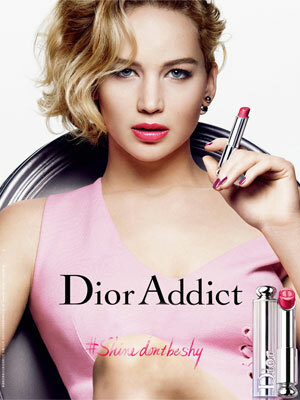 Jennifer Lawrence is the face of Dior (Oct 2012).